Little, Brown & Co., 1996, Hardback in Dust Wrapper. Condition: Very Good - in Very Good Dust Wrapper. Gently bruised at the head of the spine and top corners with commensurate ruffling to the Dust Wrapper. Top edge of the text block tanned. 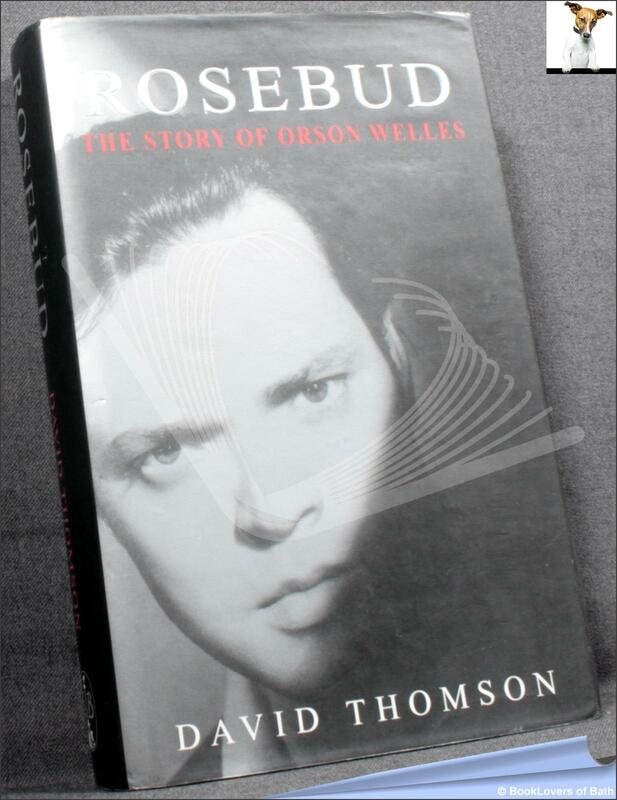 Rosebud; The Story of Orson Welles is a riveting and powerful portrait of the rise and fall of one of Hollywood's greatest innovators. Iillustrated with B&W photographs. Size: 9½" x 6¼". 460 pages.